This Taylormade Spider Limited Black Putter review features the latest addition to the Taylormade Spider line of putters. 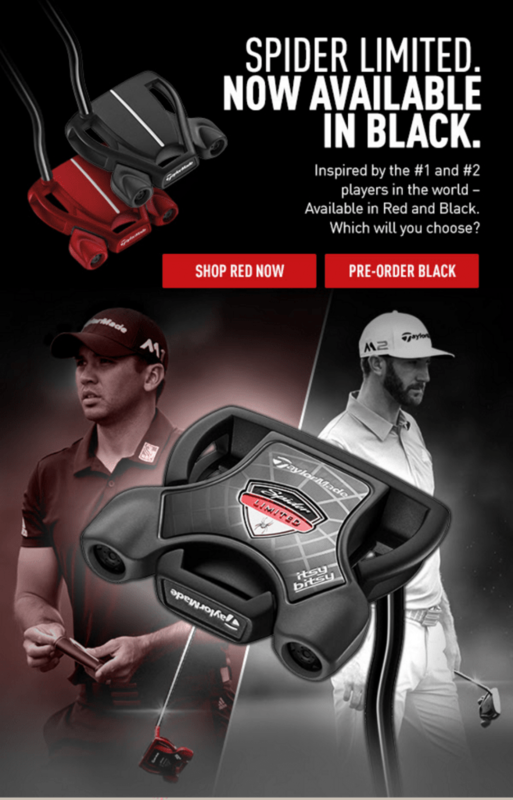 Jason Day uses the exact putter, but in the red version (Taylormade Spider Limited Red) that has been out for months. The new black version is available now for pre-order, but you can pick up the red right now.